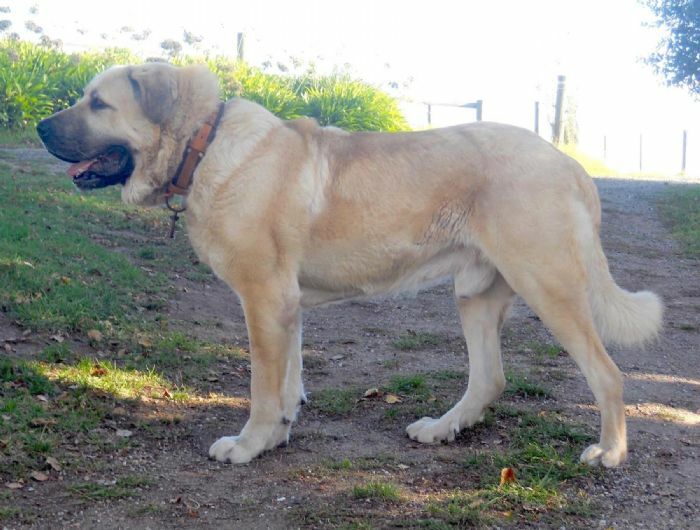 was required to set in motion events to bring Rom CH ASLAN to Australia. it was somewhat of an eccentric expedition! 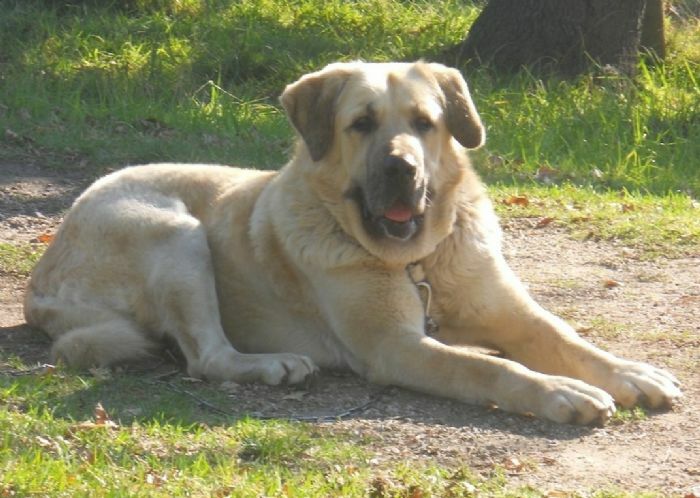 Representing the most well known dog of Turkey, legend 'Boz Imparator'. Boz Imparator was a remarkable Çoban Köpegi, his impressive stature, static and kinetic balance won him thousands of admirers within and without of Turkey. 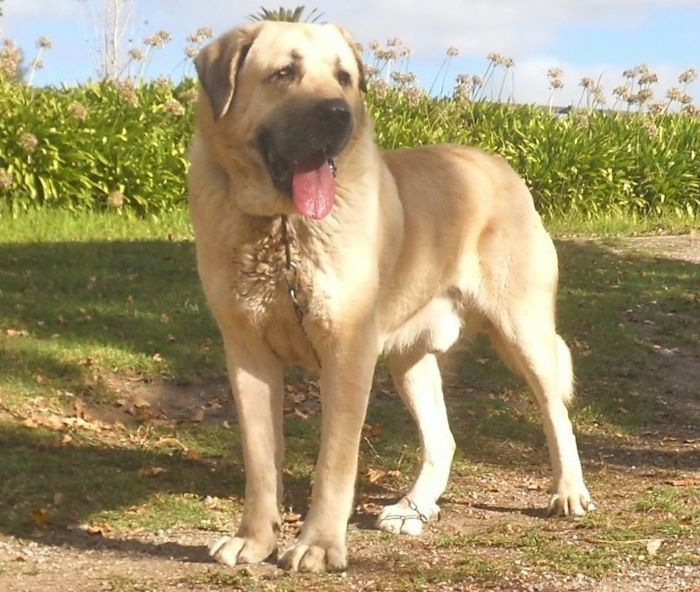 He was published on Turkish Kangal Dog posters, calendars and promotional material, and later became the motif figure and namesake for 'Boz Shepherd' worldwide. His bone and breadth is unequaled. Head, movement, bone, carriage, substance; he has it. To see Aslan, is to see something quite special in Australia. There is really nothing else like him.